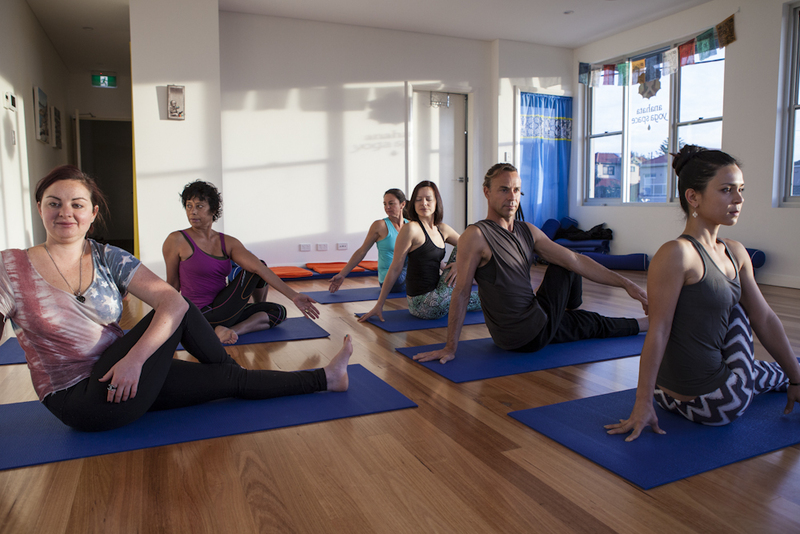 ﻿﻿We cater for everybody no matter your level of fitness, wellness, age, shape or body type; we have classes to suit you! 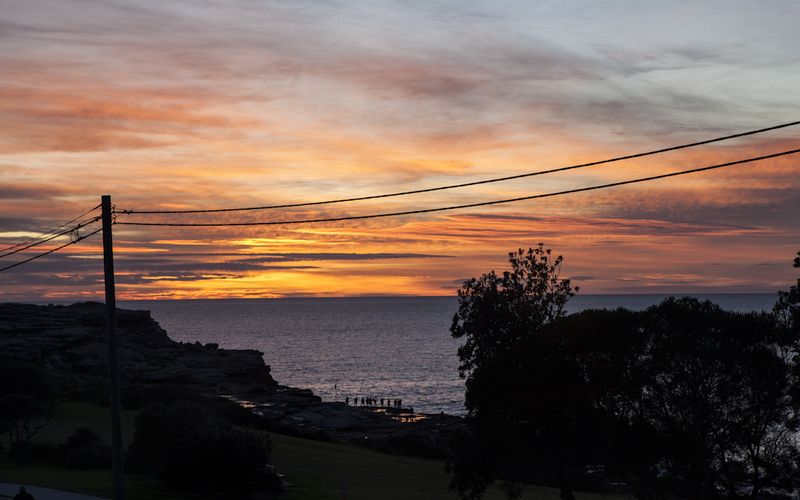 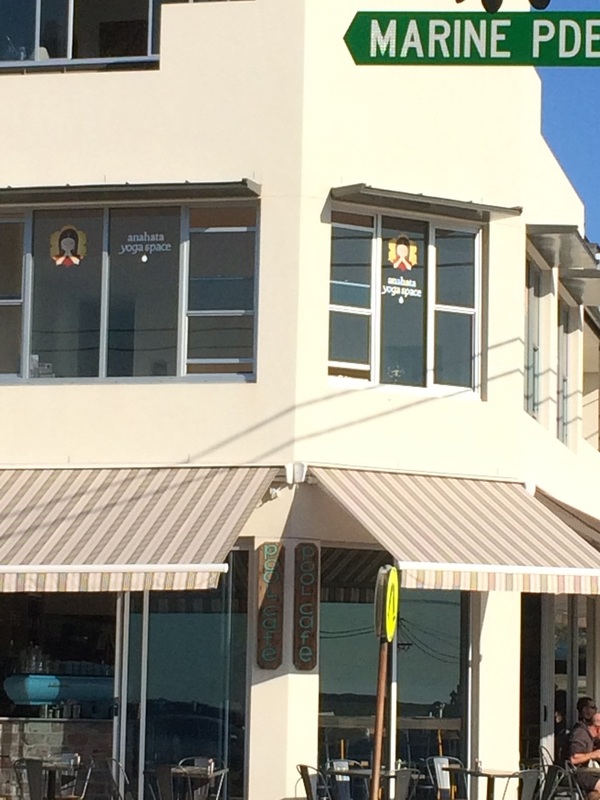 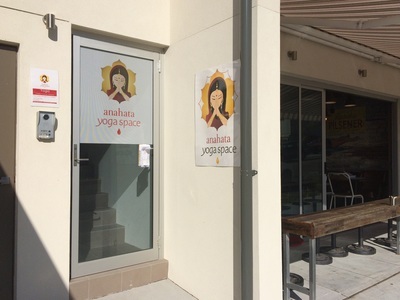 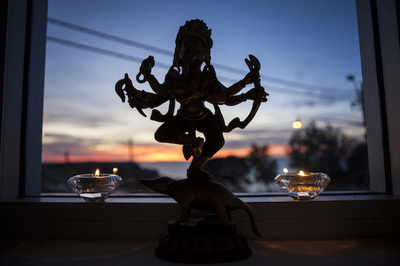 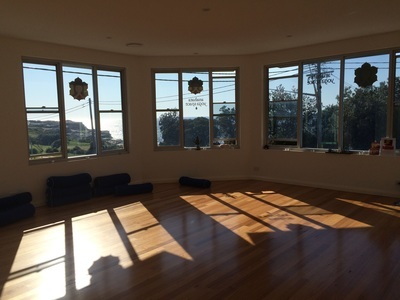 Anahata Yoga Space is a small, stunning, purpose built studio overlooking Maroubra Ocean catering for around 15 people per class assuring the care you have paid for. 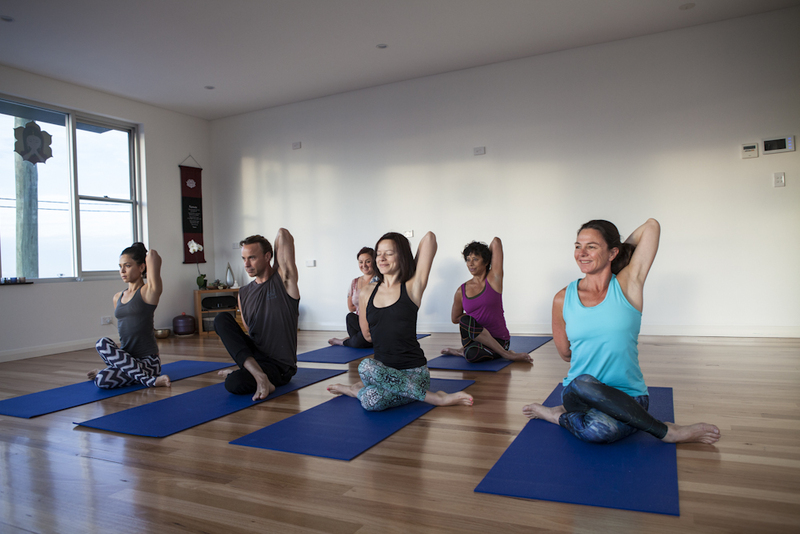 At Anahata Yoga Space our aim is to create a calm and confident community, re connecting with the self and like-minded people. 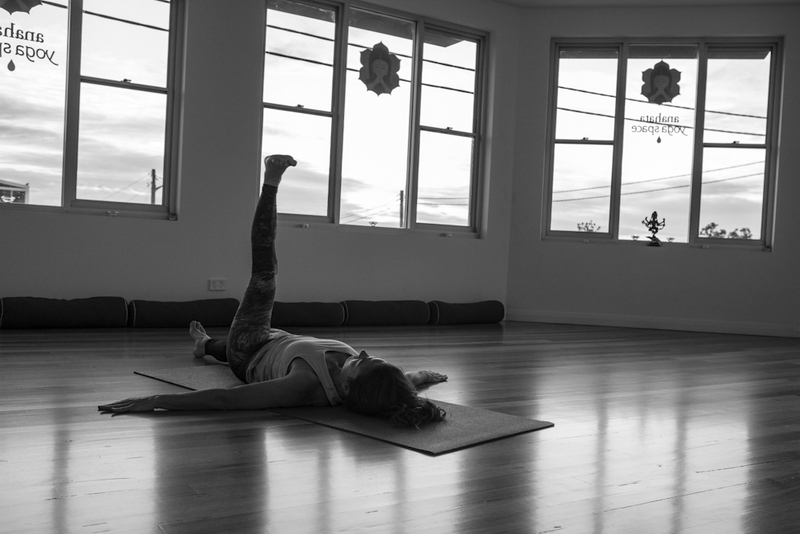 Our commitment to our students is to help heal, increase health and sense of belonging. We aim to bring back the deeper meaning behind yoga and its science of life. 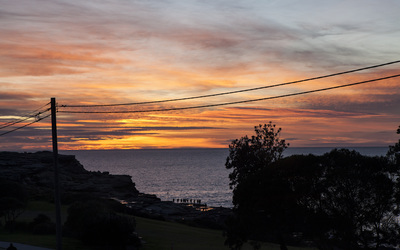 You will see dolphins and whales breach in their passing seasons, sunrise and moonrise directly in front of your eyes. The air is clean, ambience clear and calming - an absolute city retreat.